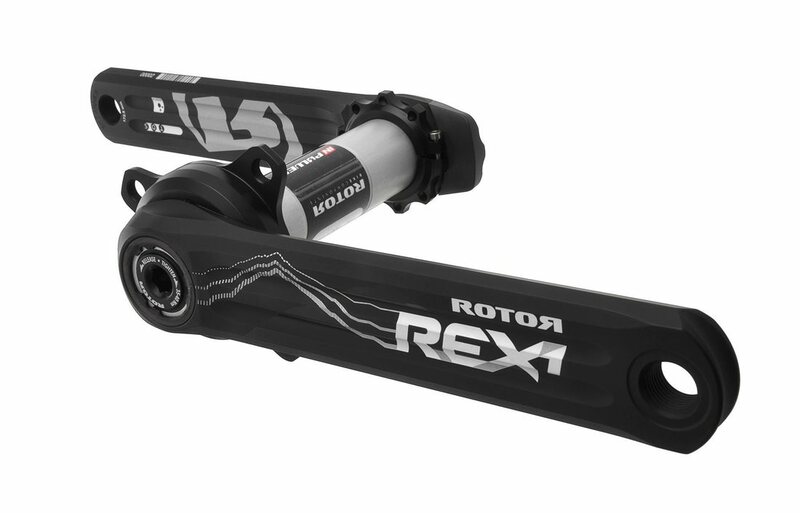 Discover a world of possibilities with the Rotor Inpower Rex 1.1 Power Meter. No matter what type of riding you do, there is a power meter that fits your needs. The Rotor Inpower Rex 1.1 Power Meter shoes you where you pedal your hardest in your pedal stroke, despite varying terrain. Be it road, mountain biking or triathlon, the Inpower Rex Power Meter is there to meet your demands. It features a universal bottom bracket compatibility with almost every frame on the market, allowing you to install it on the bike of your choice with no issues. Comes with a user-friendly software that features different modules to optimize your cycling performance. It also features Torque 360 and OCA (Optimum Chain-ring Angle) that analyze force variations to help you find the right chain angle for your Q-ring for optimum pedaling efficiency.